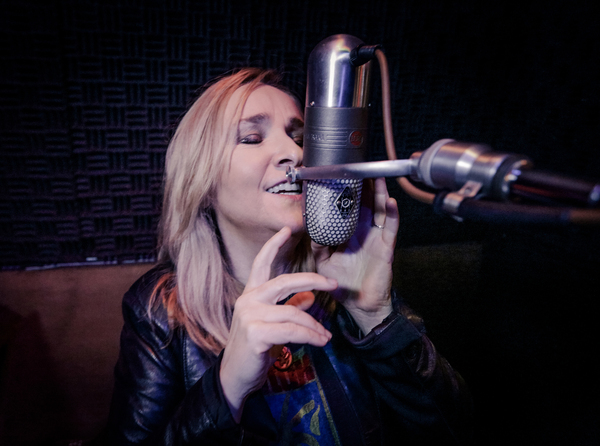 I'm sure by now everyone knows Melissa's new CD, MEmphis Rock and Soul will be out this Friday, Oct. 7. Well, for the next few days, Melissa will be out in full force promoting the heck out of the new CD. This morning she was on The Today Show and performed "Hold On I'm Coming." She was fierce! Melissa also visited with Andy Cohen on his SIRIUSXM radio show, Radio Andy. If you have SIRIUSXM you can replay the show, channel 102.